The book of Hosea is an account of God’s love-hate relationship with Israel, particularly the ten northern tribes. God commands Hosea to marry a woman who is unfaithful to him but to stay married to her. This marriage would be analogous to the relationship that God had with Israel. Israel had been constantly unfaithful to God by serving other gods and yet God would not give up on them even though He at various times wanted to. In this book we see the unfailing love and commitment God has to His people. This however does not eliminate the consequences of our actions. 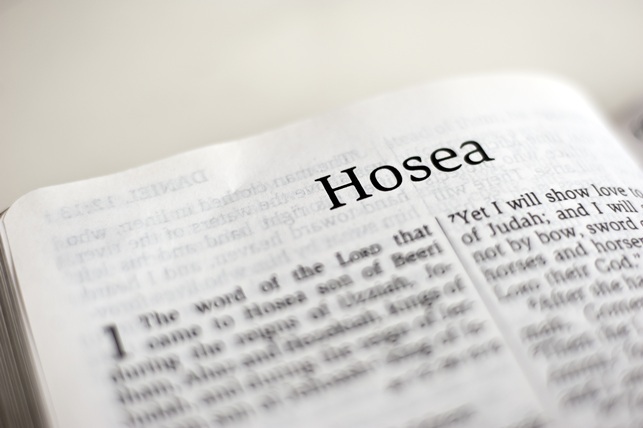 Vision College is excited to offer a class on “The Book of Hosea“. This five week class will be offered on Saturday mornings beginning January 12th and on Monday evenings beginning January 14th at the Federal Way campus and online. You can contact Terry Tarsiuk at 253.943.2313 or by email: terryt@christianfaith.us for more information.